Chatbots are not a new concept. However, by leveraging artificial intelligence (AI), they have come a long way. 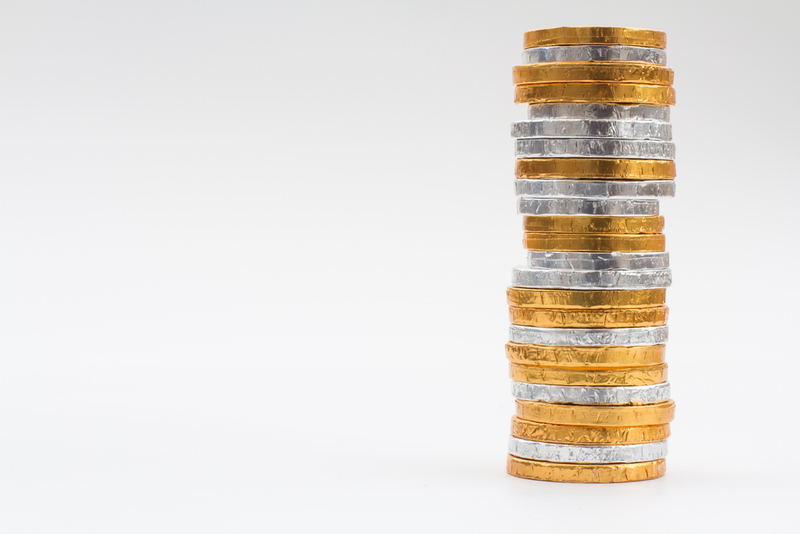 As they will continue to mature, it won’t be long before the technology tackles the wealth management space and becomes the go-to solution for the younger generation says GlobalData, a leading data and analytics company. Speaking from Money20/20, the largest fintech event globally, Heike Van Den Hoevel, Senior Banking Analyst at GlobalData,comments, ‘‘Given Money20/20’s focus on AI, it didn’t take long for the conversation to turn to chatbots. While natural language processing and recognition is far from perfect, advances in AI have seen chatbots progress to a more conversational level. 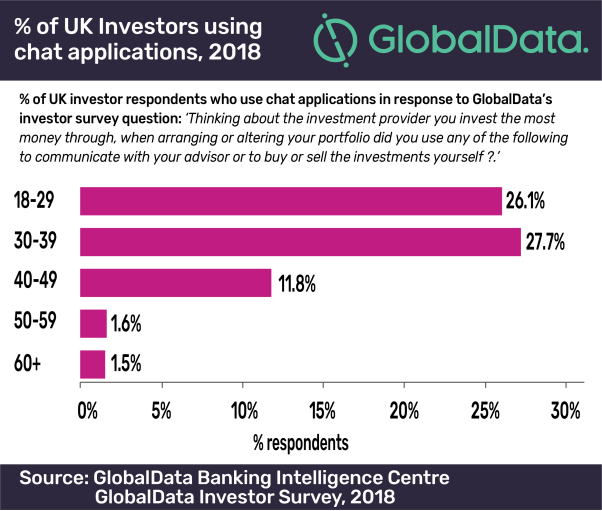 Using the UK as an example, GlobalData’s 2018 Investor Survey shows that only 8.3% of customers have used chat applications when dealing with their investment providers. However, this proportion rises significantly among younger investors. Among 18–39 year olds, more than a quarter have used this channel. While this does not mean that they have talked to a chatbot, it shows a change in user behavior and clear demand for more remote channels. Erica can help customers with simple transactions, pay bills, and advise customers on how to save money. There is every expectation that this will continue to develop and branch out into more complex tasks, benefiting from real-life interactions with BoA’s massive customer base.